I have no recollection of this 2004 version of Salem’s Lot existing. I think I would have paid attention to it somewhat because of Rob Lowe, but I didn’t. In some ways I enjoyed watching this version of the story better than the 1979 original, but I did not find any of it scary. The movie’s bookends are completely different from the novel, which threw me off a bit. I was wondering if I was watching the wrong adaptation when it began, but it didn’t affect the overall story all that much. I did think this version did a better job incorporating more characters from the book, including Dr. Cody and Father Callahan being part of the rag tag team of Ben Mears, Susan Norton, and Mark Petrie. Father Callahan was in the first movie, but his role wasn’t as fleshed out as it was in the book and this version. I thought overall this did a better job capturing the entire town instead of getting right into the vampire attacks. In most ways, I think this version did a better job with the casting, but some choices were odd. I liked Rob Lowe better as Ben Mears. Samantha Mathis was fine as Susan Norton, but she seemed to be playing the same character she plays in everything I have ever seen her in. She doesn’t seem to have much range. I love Andre Braugher, but he did not seem old enough to be playing the elderly teacher with heart problems, so I don’t agree with that casting. Maybe he should have been Dr. Cody instead. I thought Dan Byrd was fantastic as Mark Petrie. I did not think Donald Sutherland did the best job as Straker. I felt he should have played him with a more creepy vibe, like how he plays President Snow in The Hunger Game movies. He was mostly goofy in this role. I did enjoy Rutger Hauer as Barlow. I believed he was a more sophisticated monster that liked to mess with people’s heads as well as scare them. 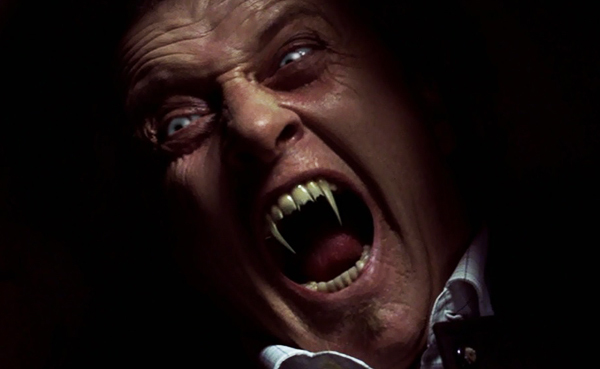 The special effects in this version were better than the 1979 version, but I did not really find the vampires scary. At least in the earlier version, their eyes creeped me out. These vampires mostly had fangs and liked to lunge, but didn’t do much else for me in terms of scares. 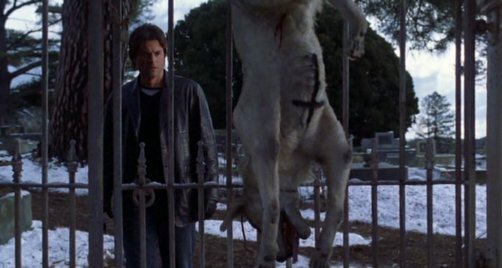 Since it was my first time seeing both versions of Salem’s Lot recently, I found that I liked them both about the same, but for different reasons. I really did not find one better than the other.